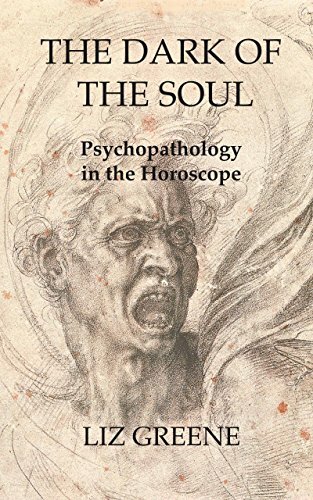 The fourth volume to appear in the Seminar in Psychological Astrology series sponsored by the Centre for Psychological Astrology in London. 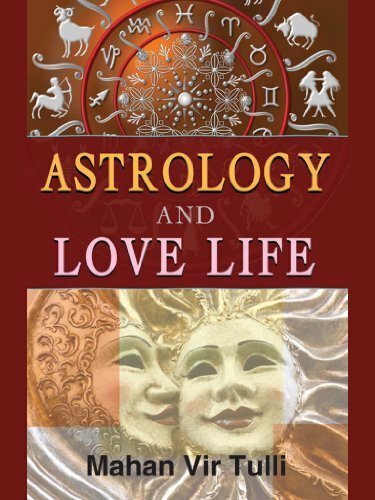 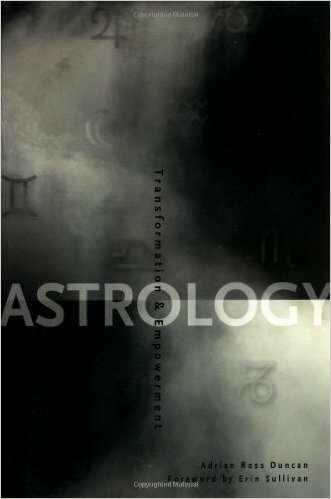 In this exciting book, the authors team up to discuss the value of Mercury, Venus, and Mars as they symbolize important aspects of personality. 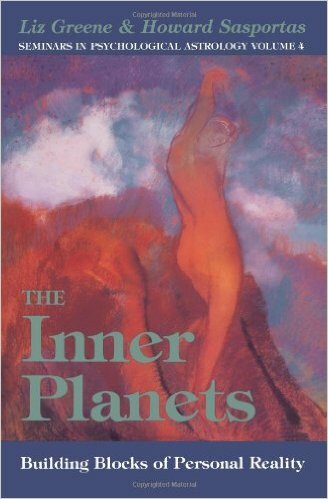 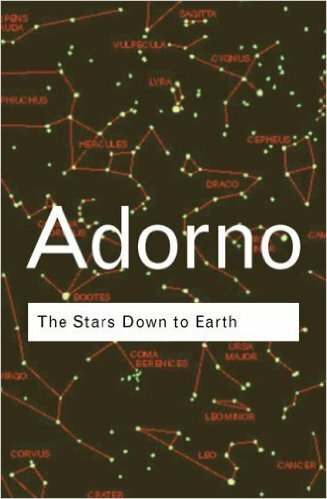 This book is about the process of understanding how the inner planets actually represent the individual, and how they directly color the energy of the Sun and the Moon.